Divorcing from a spouse can be a very difficult and traumatic time in one’s life. Most people enter into a marriage expecting to be married for their entire lives. However, when that marriage becomes unsustainable, they have to divorce. Even when no kids are present, separating two lives that were so closely conjoined can be difficult and messy. When kids are present, the process becomes even more complicated. Deciding whether or not to dissolve your marriage can be a very difficult decision to make. When you are considering divorce, you should know the grounds for divorce in different places. 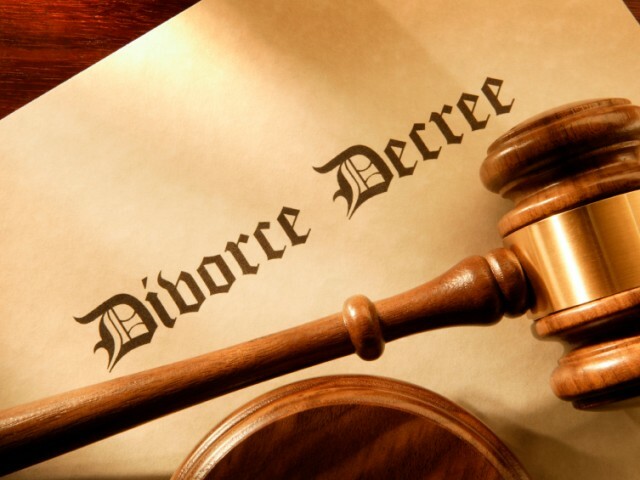 Divorce solicitors in London deal with different laws than divorce solicitors in Belfast. Laws differ from jurisdiction to jurisdiction. You should know what constitutes a legitimate reason to get divorced. Technically, in the United Kingdom, there is only one reason for divorce. That reason is the claim that the marriage has “broken down” irretrievably. However, different factors count as irretrievably broken down. The Matrimonial Causes Act of 1973 is an act of the United Kingdom parliament which sets the laws for divorce in England and Wales. Under the law, adultery is one of the valid reasons for the dissolution of a marriage. Adultery has pretty much always been a legitimate legal reason for a man to file for divorce. However, it was not until 1937 that women could file for divorce based on adultery. The 1973 act created the stipulation that two individuals must be married for three years before they could claim the marriage had broken down. A 1984 act reduced this to one year. Adultery is often considered the easiest kind of divorce or the “nice” one. In divorce proceedings, the party that admits to adultery is not penalised in any manner in the proceedings. Adultery also cannot be used as a reason to dissolve a marriage if the couple continues to live together for longer than six months after one discovers the adultery. However, continuing adultery invalidates this requirement. This is the most common reason for divorce in England and Wales currently. This claim requires allegations that prove the accused has behaved in such a way that the plaintiff should not be expected to live with that person. These allegations can be as serious as abuse, alcoholism, or drug abuse. However, they can be milder, such as having nothing in common or having different paths in life. These allegations do not have to be severe though. If one person demands that a certain behaviour is unreasonable, then the relationship has probably broken down anyway. It would make no sense for the court to attempt to prevent the divorce. If both parties consent, a separation of two years is grounds for a divorce. The two people must have lived apart for two years before filing the petition. They do not have to actually live separately, but must have lived separate lives. If only one party consents to the divorce, then the separation has to be for five years. Two years desertion is also grounds for divorce.